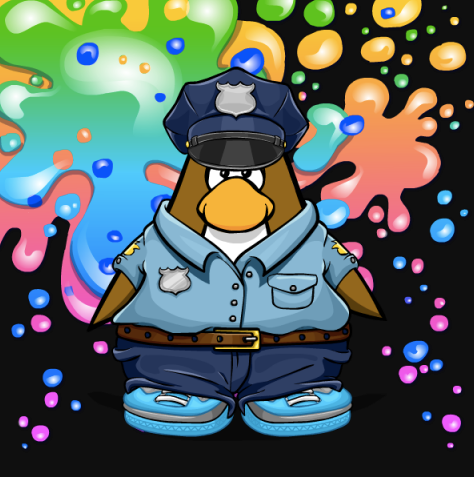 Club Penguin Cheats by Mimo777 Club Penguin Cheats by Mimo777: Penguin of the Day: Applebees561! Check out today's Club Penguin POTD! It’s always ace to know that there are good guys like Applebees561 patrolling the Island and making sure nothing fishy is going on. He’s a good CP citizen and an even better friend. Keep it up! You can tell CP which one of your friends you want to be a POTD by Contacting CP!